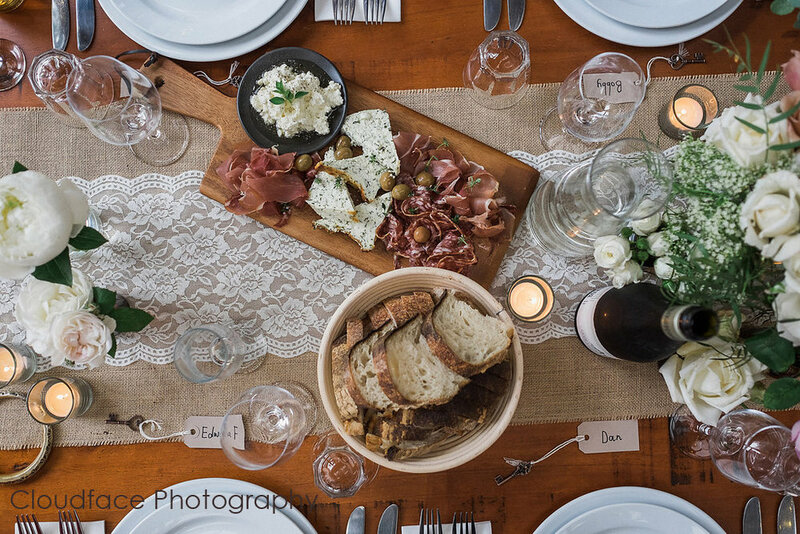 Caterina in Kangaroo Valley offers a unique catering service in the gorgeous Kangaroo Valley. 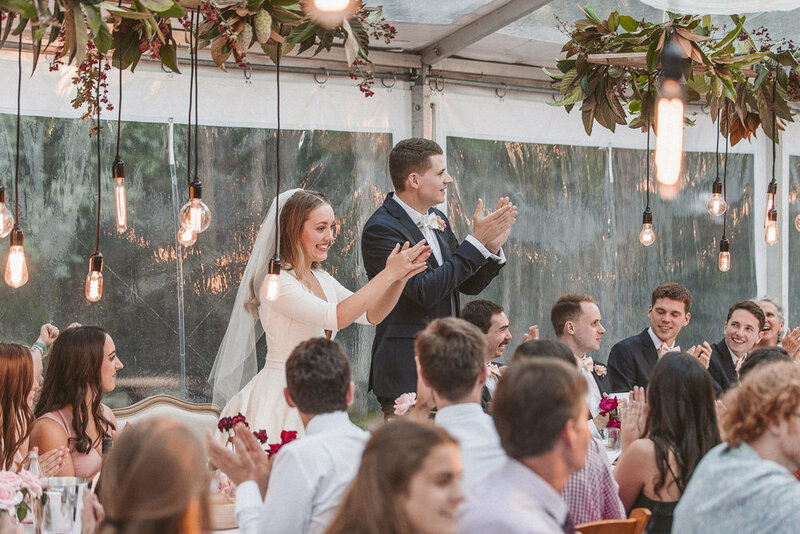 Being the Exclusive Caterer for Kangaroo Valley Bush Retreat, providing catering for weddings at The Bush Retreat over the past ten years, we know how it works. Your day will run smoothly because our team is experienced, friendly, discreet and committed to ensuring your event is a success. Nothing is too much trouble. Being local to Kangaroo Valley, we know where to source the freshest seasonal produce from wonderful and reliable suppliers. 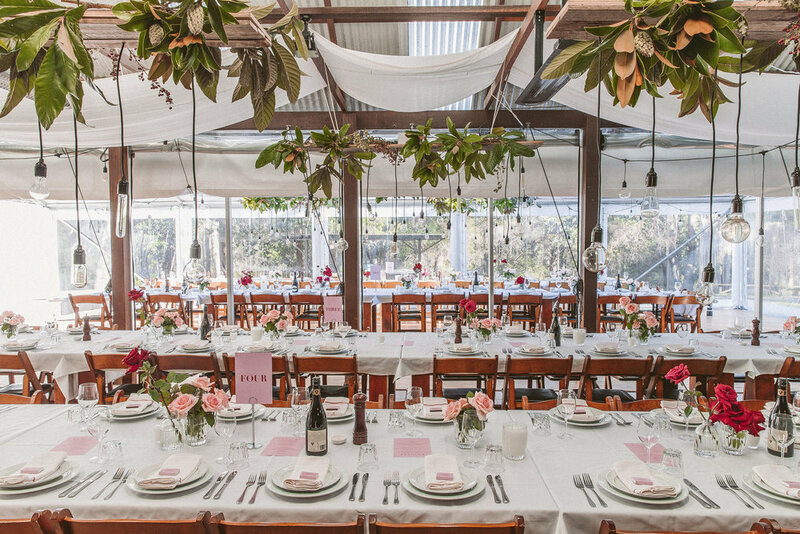 When using Caterina In Kangaroo Valley, (for numbers up to 130 people at the Kangaroo Valley Bush Retreat), included in the costing is the use of all crockery, cutlery, glassware, water bottles, salt and pepper mills, platters, serving bowls, cocktail and mains serviettes, table clothes, ice buckets and wine coolers. Don't hesitate to contact us for a quote for your special event so you can be sure of no hidden costs or surprises. Having catered for many weddings, we know the special ingredients it takes to ensure an unforgettable wedding day. Our mission is to make it as perfect as possible for you and your guests. 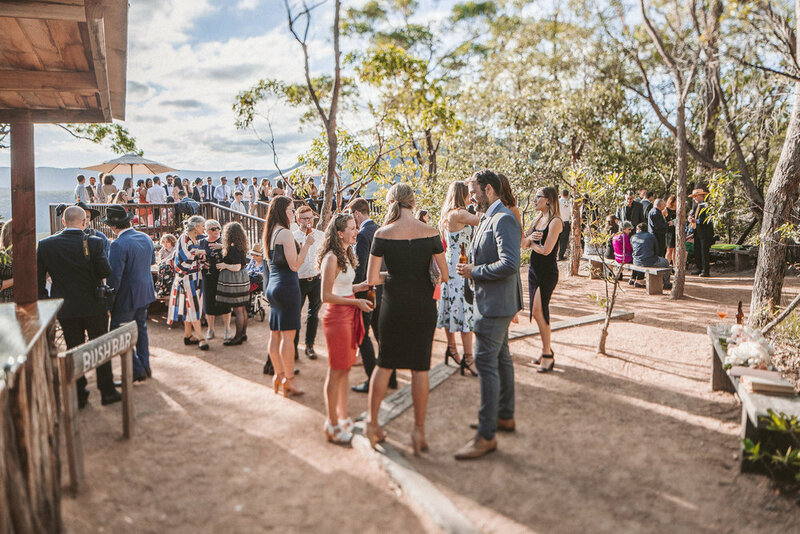 After your magical ceremony in the rock cathedral you and your guests will stroll up to the deck where my experienced bar staff will be anticipating your arrival to extend drinks and mouth-watering canapés. The friendly wait-staff serve you and your guests on the deck leaving you free to enjoy the tranquil setting and stunning views across the valley. 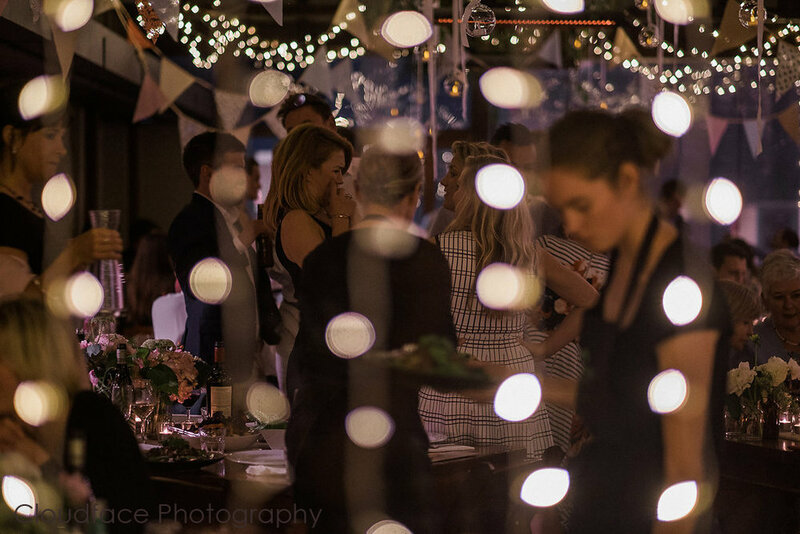 Once the canapés and drinks are served, (usually about an hour - an hour and a half), your party can meander down to the reception area where everything is prepared and awaiting your entrance. We can cater for larger weddings also. Contact us to discuss a quote for your wedding with numbers greater than 130 people. The menus are designed to be served as a banquet style with the food served on the tables for your guests to share and enjoy. However, you may choose the more traditional 3-course meal. Our meals are fresh, seasonal and delicious. If your occasion calls for something in particular, we are flexible and happy to tailor a sensational menu to suit your needs. 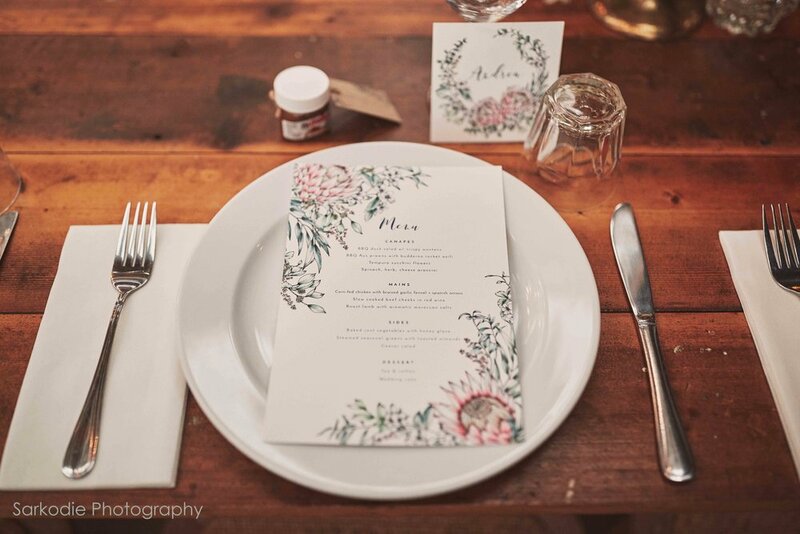 With more than 28 years of experience as a chef, Katrina Endean is deeply passionate about wholesome, organic and local food, which makes for a discerning mouth-watering catering package. Why would you go with anyone else! CATERINA IN KANGAROO VALLEY also provides WEDDING CAKES.